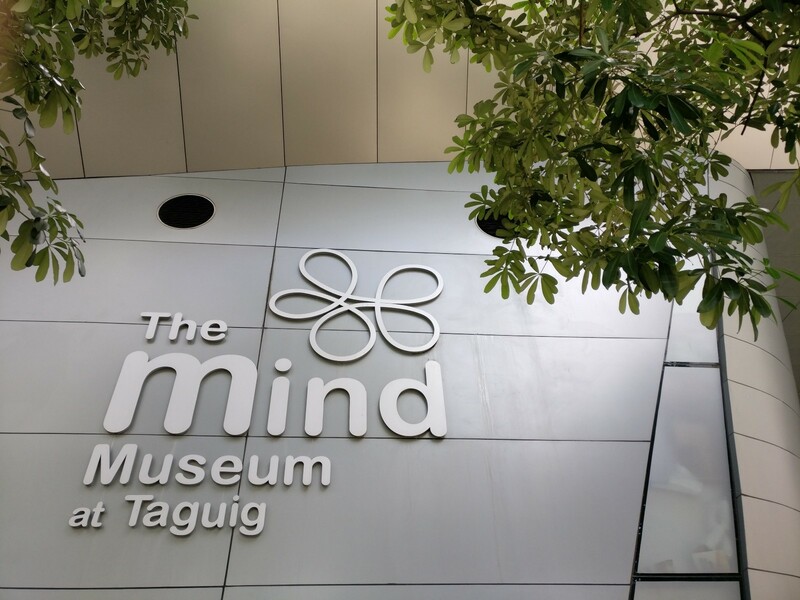 Late last year I had the opportunity to visit the Mind Museum in Manila. It’s now my new favorite science center. It’s very visual, tactile and fun. The architecture of the galleries allows visitors a haptic, kinaesthetic experience of the interconnectedness of scientific fields. Mind Mover Art Galapon gave me a behind-the-scenes tour and I later interviewed him over email. Below is our exchange. 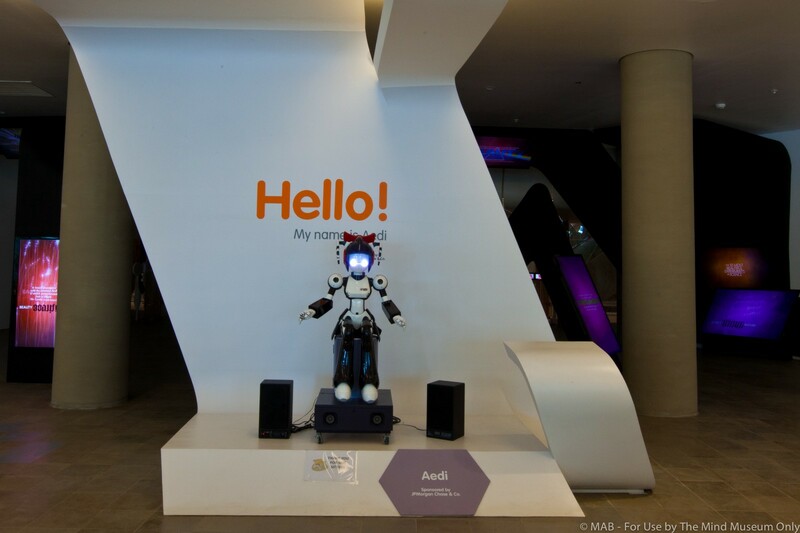 [JN] What’s your role at the Mind Museum? [Art Galapon] I’m one of the museum’s Mind Movers (Science Education Officer). We develop, execute, and evaluate the education programs of the museum. I’m also the ​team ​lead​er​ for the Makerspace Pilipinas Program. What’s the history of the museum? What’s the story behind the development of its design? The goal of The Mind Museum is to provide guest learners an extraordinary experience that would ​inspire them to understand nature. The design and layout​ stems from a core narrative that guided the planning and execution of the museum.​ ​It is a narrative that reveals the connectedness of nature across time, across space — and that the universe is within and outside each of us. 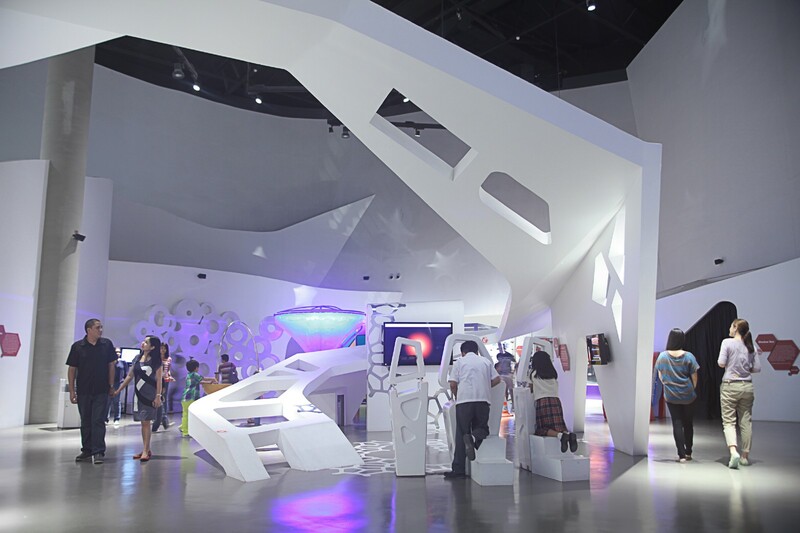 The Mind Museum is exemplary in its integration of art and science, specifically by contracting local artists to design and fabricate exhibit materials. What’s the philosophy behind this approach? Tell me about your Makerspace. What are some of your successful programs? 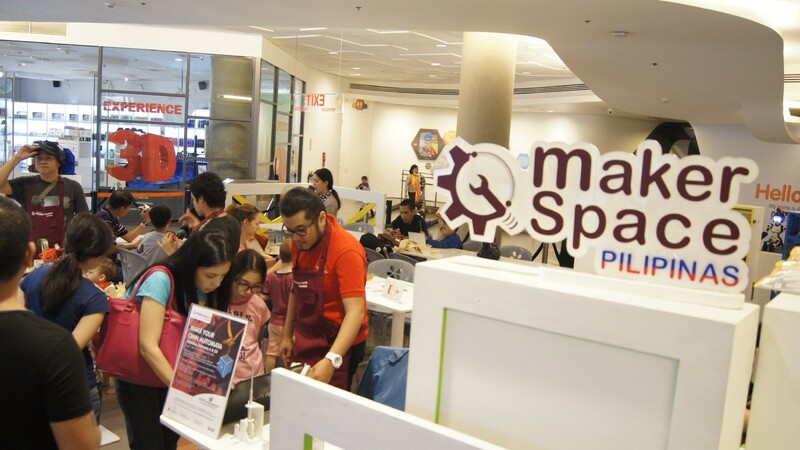 The museum’s makerspace is called Makerspace Pilipinas. It is a mobile makerspace that can be deployed anywhere within the museum. The program is still young and we’ve been trying different programs to go with the mobile nature of the space. So far, we’ve done Artbots and Brushbots, arduino workshops, wearable and plush tech, Scratch programming, and basic electronics. We’ve also tried doing woodworking workshops but that proved to be challenging since ​we have yet to develop a space that could accommodate shopwork and all its challenges, including dust and scrap. Based on my experience, I’ve had the most participants during the Scratch game design and artbot/brushbot challenges. Your mobile Makerspace is ingenious. Can you tell me about the process involved in developing the crates? What was successful? What needs improvement? The design process was really fun. It felt like we’re designing little modular furnitures for a small condo unit. One box has to have a built-in table to serve as a soldering stations, another has to have fixtures for tools, or an area for wires, etc. We had to look far ahead to imagine what kind of activities will be included in each crates. We had to identify how many power supply will fit one crate, or how many sets of soldering stations, etc. In terms of the execution, I think I can say that the mobile component of the makerspace is a success. We are able to do makerspace sessions anywhere within the museum grounds with just three crates. The design was good but we had to replace other broken parts. We also had to adjust the wheels to keep it balance when the crates are fully opened. Due to the limited space available in the museum, we often have to deploy at the museum lobby. Noise coming from the museum guests can be distracting at times. We’re also limited in terms of materials. We don’t have the usual equipment that typical Makerspaces have (e.g. laser cutters, CNC routers, etc). In terms of materials, we had a hard time sourcing electronic materials locally. We had to order conducting thread from the US for the wearable tech sessions. 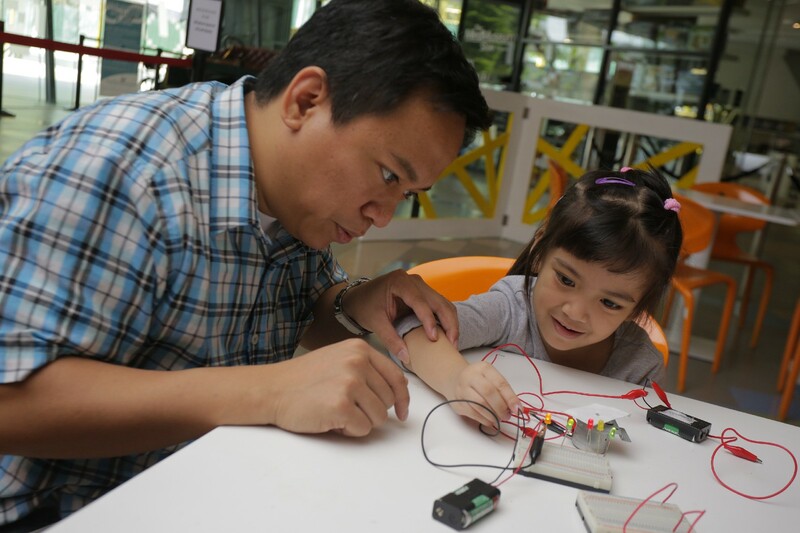 What’s the state of STEM education in the Philippines? What about STEAM? Recently, the Philippines has introduced the K+12 and spiral curriculum for both Science and Math. The introduction of the new school system showed the lack of high quality STEM teachers and some public facilities are not equipped to handle advanced STEM subjects. We’re still in the adaption stages though, so hopefully things will get better in terms of teacher quality and facility. 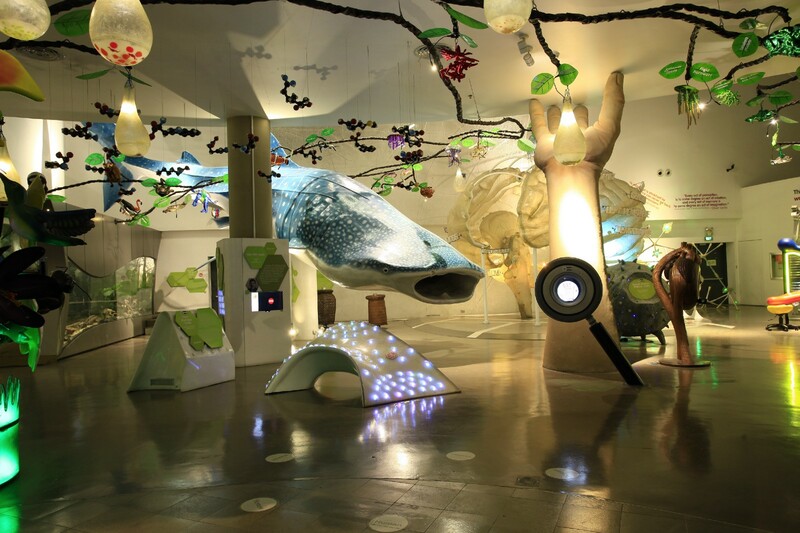 What role does the Mind Museum play in the larger STEM ecosystem? As an informal learning institution, we offer STEM-related programs for all grade levels. We designed the programs to be relevant for each K+12 level. There are cases where we had to adjust the discussion for some groups that wanted a specific topic to be discussed. We also work with Science teachers to help develop and improve their classroom experience. What are some of the Mind Museum’s outreach programs? One of the major initiatives of the museum is a Science Wonder Workshop for teachers. We conduct one-day teacher training workshops for different public school science teachers in the country. We also have a team that offers science shows in the Visayas and Mindanao regions. We’ve also done workshops with students on how to make/design their investigatory projects. We are also working with another foundation to provide free museum access to public school students, out-of-school youths, and other non-profit organizations. I look up to so many people and moments in my life to fuel my passion. For most times, I’m fueled by my interactions with the museum’s guests. Seeing them understand or learn something new is really inspiring for me. If you found this interview engaging, sign-up for the STEAM Rainbow newsletter.